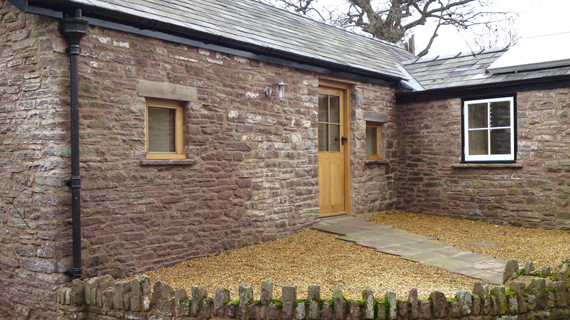 “MG Contractors were engaged to perform the build phase of a bespoke extension to a 1700’s cottage in 2007. The building design was complicated by our desire to mix traditional with modern styles to create a truly great house for our growing family. Good design was of great importance to us. There was a substantial need for steel, innovative insulation and fire prevention required to comply with thermal and other building controls. 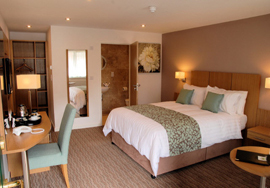 MG Contractors worked from the building specification completing each and every requirement exactly as per the design. All snags and issues were attended to promptly during the build phase, this helped keep everything on schedule. 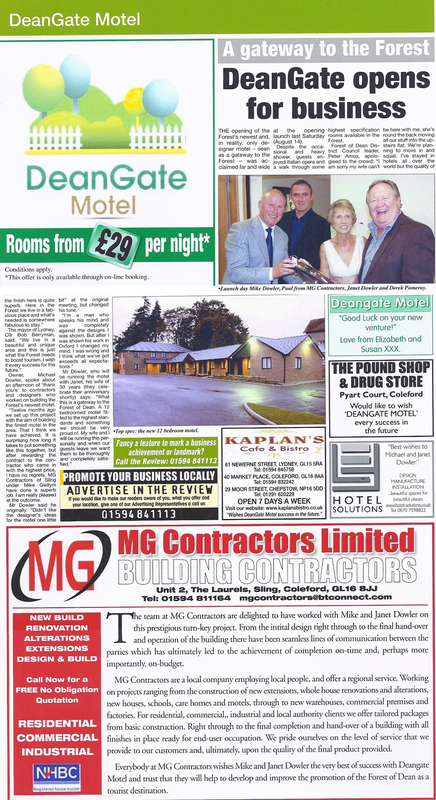 “We would like to thank you and all of your staff who were involved in the new motel which you recently built for us. From the initial concept on to completion we were impressed by the professional and courteous service we received, and the invaluable advice you gave throughout. 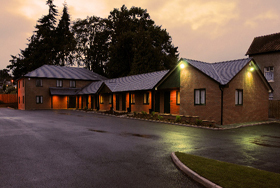 We were particularly pleased to receive the completed building on time and within budget. The overall experience was effortless from our perspective and we would have no hesitation whatsoever in recommending your service to any of your future clients. Indeed the finished motel stands here for all to see as a testament to the quality of your workmanship, and receives countless compliments from all who see and use it. 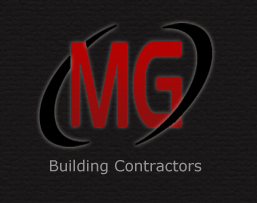 “Throughout all the projects undertaken for Watts Group we have found MG Contractors to be professional, proactive and co-operative towards their planning and execution, delivering our requirements on schedule, within budget, and to the highest quality standards.